WordPress can be an operating system for the open web… As it grows, we shift the web to be more open, the APIs, everything. While that sounds very ambitious, that is very much in reach of the system. As of February of 2017 the Content Management System was the powerhouse behind 28.1% of all websites on the internet. And that is not only a baseline phenomenon. If we only consider the top 10.000 websites, WordPress is still used by well over a quarter of those. To put that into perspective, Joomla, the second biggest contender, is currently powering 2.3% of all of the websites on the internet. That means the second best contender is by a factor of ten smaller, which results in the desired stability and reliability. The massive market share has its disadvantages as well. The system fights with its old and massive codebase, which makes it hard to follow trends quickly. 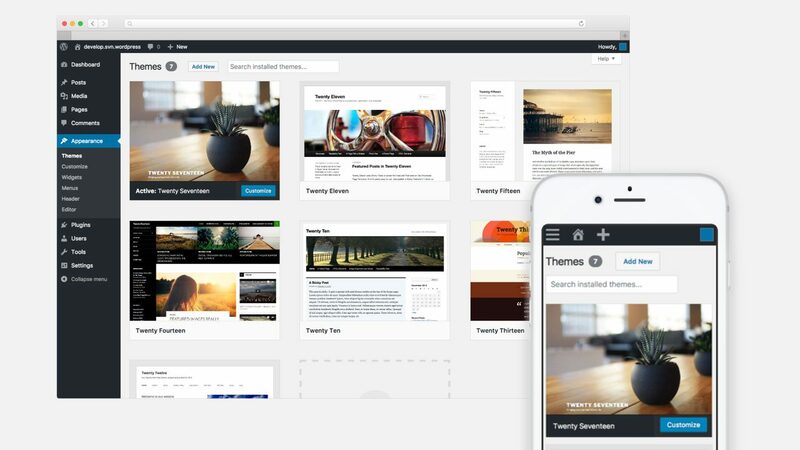 So people looking for a trendy, hip and modern CMS might not find what they are looking for. But the other side of the coin is a massive community supporting and loving the CMS. One of the biggest advantages is the size of the community. A big and lively community ensures steady development, fast security fixes and a constant availability of help and support. While it is fairly hard to estimate the total size of the community, the yearly WordCamp events are a good indicator for that. WordCamp Europe is yearly one of the biggest WordPress Events. In 2016 more than 3000 developers, designers, bloggers, enthusiasts and users met in Vienna to discuss different aspects of the ecosystem. 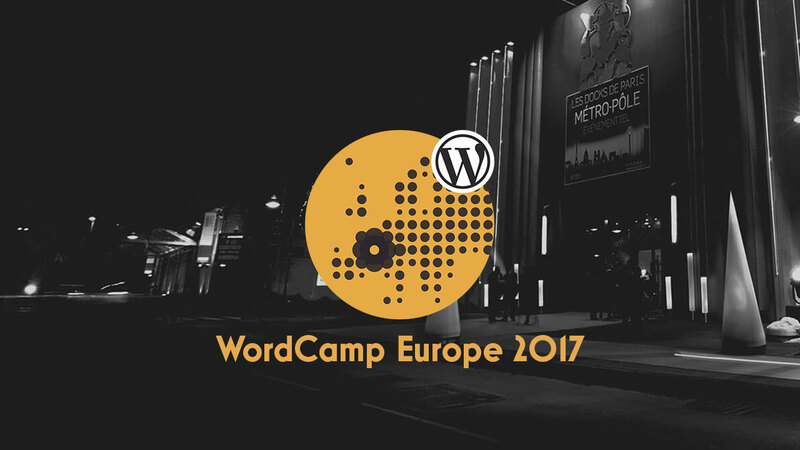 The WordCamp Europe 2017 in Paris is promising to be even bigger. And the big continental WordCamps are only the tip of the iceberg. In the year 2015 alone the WordPress community hosted 89 official WordCamp with over 21.000 attendees. The official camps are supported by the WordPress Foundation, that offers financial support and helps organizing the events. This is especially important to support smaller events, that would not be possible without the help. Official WordCamps in 2015 were hosted in 34 countries, with events in Africa, Asia, Australia/Oceania, Europe, North America and South America. The only continent without an official WordCamp is Antarctica, but we believe that some community is already working on making that happen. A big part of these conferences is the “Contributor Day”, on which willing members of the community come together to work on needed parts of the WordPress ecosystem, discuss about important decisions and drive the development forward. 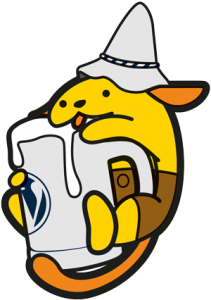 Naturally not only users and core developers of WordPress attend these events. A big part of the community are independent developers of themes and plugins, like we are. And there are a lot of us! The goto resources for themes and plugins are either the official repositories for themes and plugins, or 3rd party vendors like Themeforest and Codecanyon. While it is hard to count the amount of themes and plugins in the wild, the official WordPress repository reports over 4.000 themes and over 40.000 plugins available for free to style, extend and customize your WordPress System. But a bit of research is important: Installing anything can quickly become not only a performance hog for your system, but also a security risk. So while it is really easy to install WordPress themes and plugins in just a push of a button, the reality demands either trust for a certain vendor or a bit of research into the theme and plugin. Even the best Content Management System is useless if you can’t figure out the solution for some problems you experience. But that is usually not a problem with WordPress, because we have countless sources for knowledge and information regarding almost every problem imaginable. The primary source for information about how to use and work with WordPress is the official codex. The codex is a wiki maintained by the community and is roughly divided into two parts: The WordPress user manual and the code documentation. But the stream of information doesn’t end there. Developers can rely on a very vibrant dev-community on platforms like StackOverflow, which hosts more than 120.000 questions about WordPress. Another source of information are the many magazines, blogs and publishers, that write useful guides, tutorials and reviews. 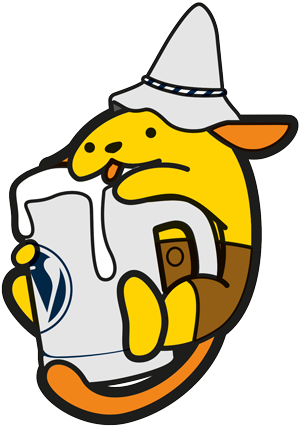 Great examples for these are Pressengers (German), Smashing Magazine, WP Tavern, Torque and WP Beginner. The reasons mentioned above give a small insight about why we use WordPress as our daily tool of choice. But is WordPress the best CMS on the market? The answer to that really depends on where you are coming from. WordPress is certainly not the most modern system written in a fancy language. It is also probably not the most easy to work with. But if you consider the whole package with all the aspects containing ease of use, customizability, size of community, stability, performance, security and more we can very confidently say our verdict is clear! Yes, in our eyes WordPress really is the best CMS currently available on the market and that’s why we’re really, really loving it! The strong community, a solid system and tons of guides, tutorials, support and information make it really smooth to create awesome websites. That’s why we enjoy WordPress and that’s why we are really good at working with it.